Prior to 1832, the only legal supply of corpses for anatomical and lecturing purposes in the UK were those sentenced to capital punishment and dissection by the courts. Demand for bodies increased with the number of new medical schools, and soon outstripped supply creating a new criminal enterprise of body snatching. It became commonplace for relatives and friends to watch over a fresh grave to prevent it from being violated. Cast iron grates (mortsafes) were placed over coffins to protect the deceased. These grates were also placed over graves in the ground, or in the case of preventing robbery of a tomb or crypt, the mortsafe took the form of an iron fence. However, these options proved to be costly and burdensome. 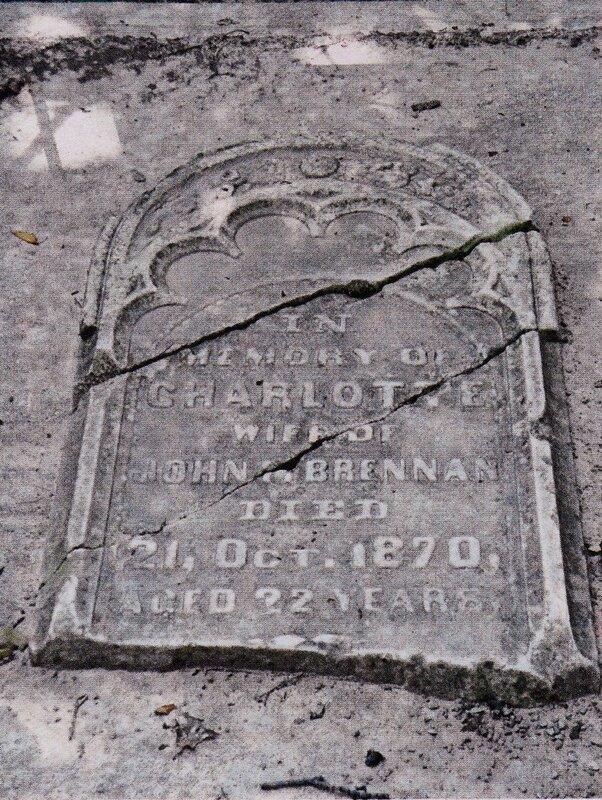 In a small cemetery hidden from view, behind a wall on Old Edinburgh Road in Dalkeith, lie very old gravestones. 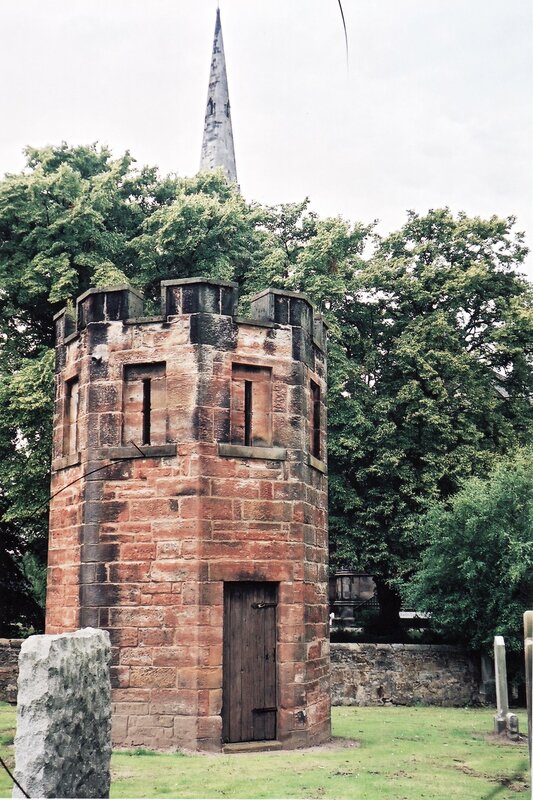 A watch tower dating from 1824, was created specifically to guard against grave robbers and supplied with armed guards to deter body snatchers who were stealing fresh bodies to sell to Surgeon’s Hall in Edinburgh for medical experimentation. In Edinburgh, the infamous team of Burke and Hare shirked the idea of disinterring bodies and created a fresh supply of cadavers by resorting to murder. …and on a side note…there is a creepy tradition in Indonesia where the locals ritually exhume their ancestors’ mummified bodies every few years, dress them in a new outfit and tour them through the village before returning them to their place of rest. 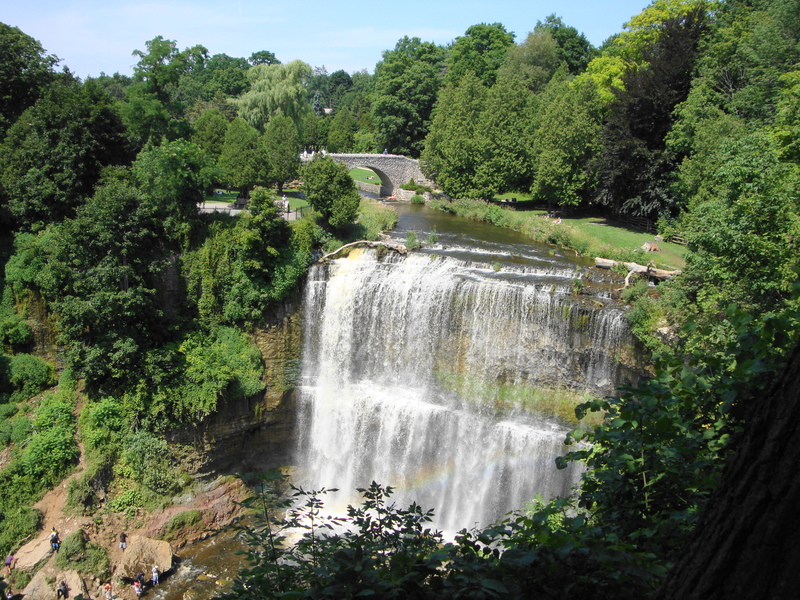 The tiered waterfall at Spencer Gorge Conservation Area, Dundas, Ontario, Canada, was originally known as Dr. Hamilton’s falls, owner of the land in 1818. 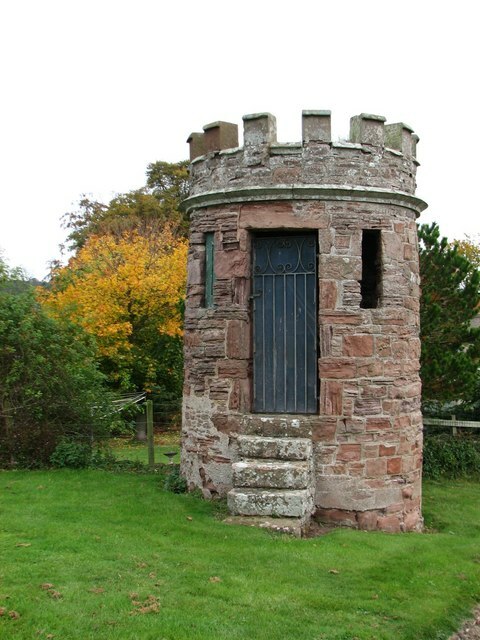 The waterfalls and 78 acres of the surrounding land were purchased by Joseph Webster who had arrived from England in 1820. 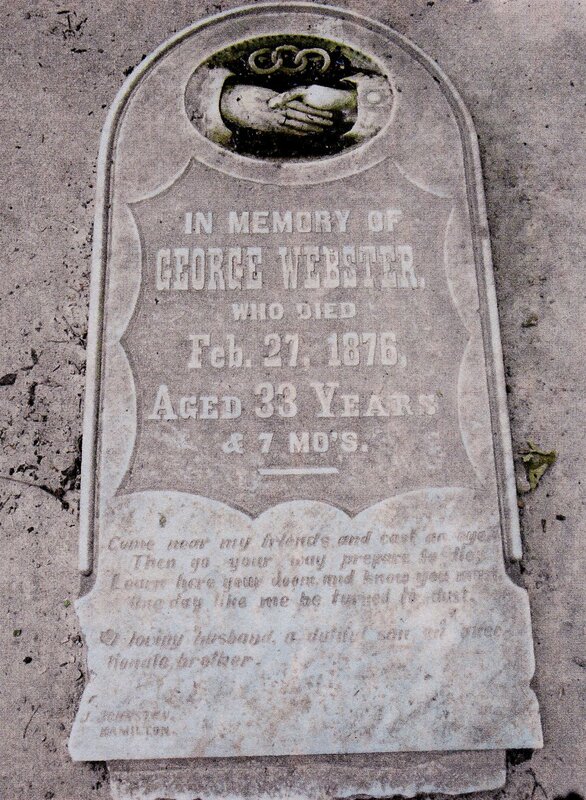 The Webster family manor still stands on Webster’s Falls Road, and their gravestones have been preserved in a small section just off the Bruce Trail, on the way to Tews Falls. The stones are in poor shape although an attempt has been made to preserve them. They lie behind a protective fence. One day like me be turned to dust. According to romantic legend, an Indian maiden named Na-Go-She-Onong (Evening Star in the Ojibway language), fell in love with a white man. 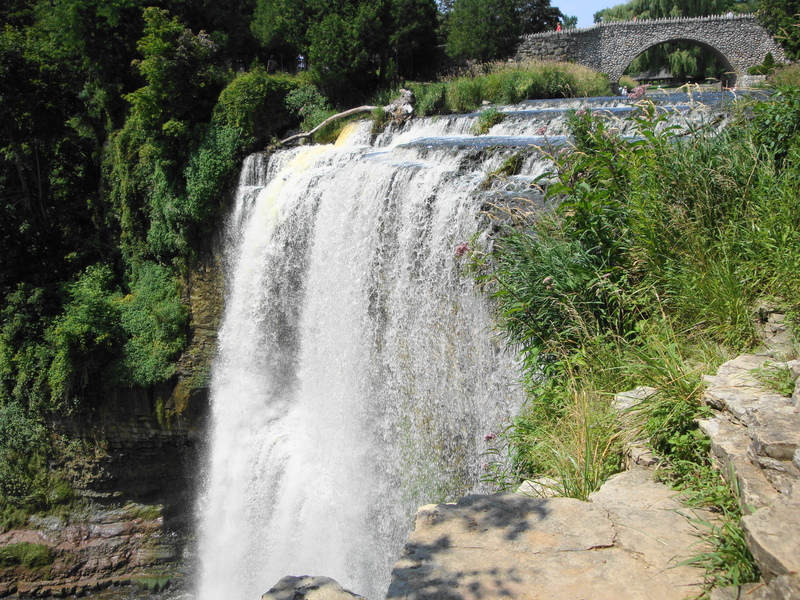 Her lover was killed by a jealous Indian suitor, and rather than live without him, she pressed his dead body to hers and plunged into the roaring waters of Webster’s Falls. Military Stones are uniformly plain and simple with little decoration which is in complete opposition to the purpose of honoring a life freely given to uphold the ideals of others. Each of the dead should be commemorated by name on the headstone or memorial. Cemeteries with over 1,000 burials have a Stone of Remembrance to commemorate those of all faiths and no faith. The Cross of Sacrifice is placed in any cemetery with over 40 graves. Most CWGC cemeteries have a bronze registry box which contains a registry of burials and a plan of the cemetery. The box also contains a visitors’ book. 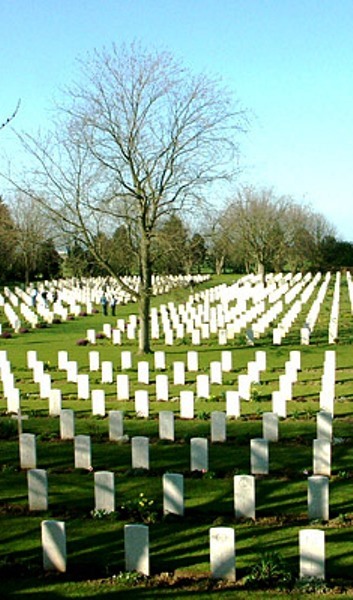 Graves in CWGC cemeteries are arranged in straight rows marked by uniform headstones, rectangular in shape with a slightly arched top. 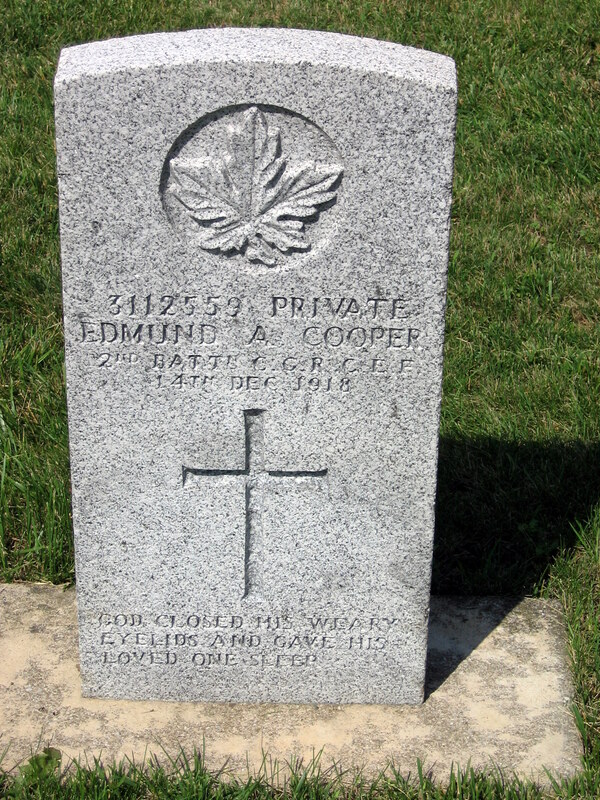 Headstones with cut corners identify military personnel who served in the war but did not die in conflict. 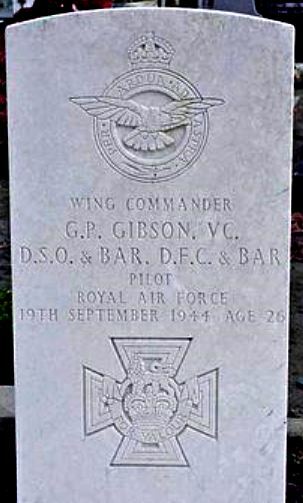 The original headstone dimensions were 76 cm. tall, 38 cm. wide and 7.6 cm. thick. This solid shape and the use of marble or granite are essential in maintaining a permanent memorial. 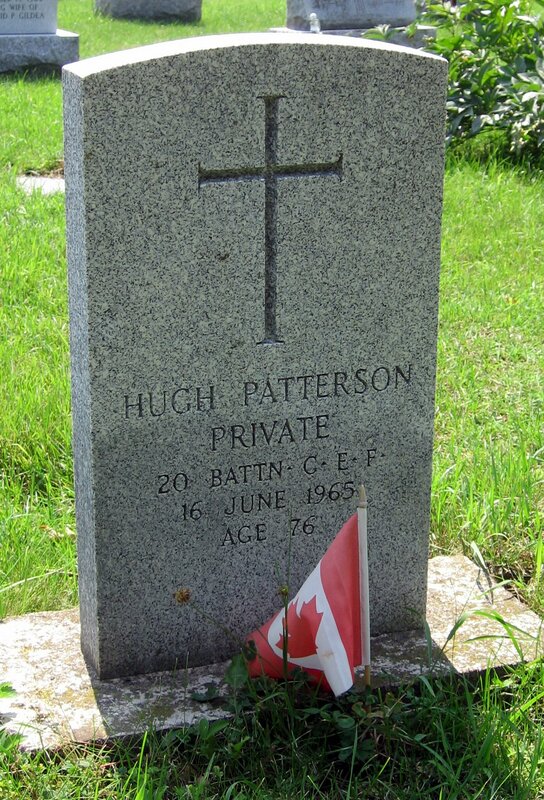 Each headstone is inscribed with the national emblem or regimental badge. To honor the award of the Commonwealth’s highest military decoration, the religious denomination (cross, etc.) is replaced with the Victoria Cross emblem. The rank, name, unit, date of death and age of each casualty is inscribed using standard uppercase lettering without punctuation. A more personal dedication may be chosen by relatives. Oh for a glimpse of the grave where you’re laid only to lay a flower at your head. Christian headstones are inscribed with a cross, and Jewish headstones display the Star of David. Burials of military personnel prior to 1918 are identified with symbols. 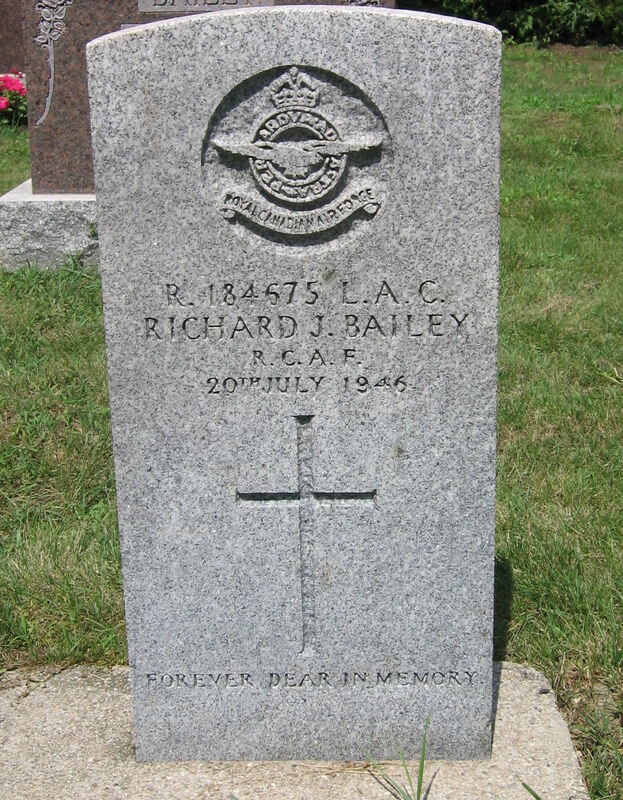 Artillery, such as cannons or a rifle, on a gravestone usually represents military service. 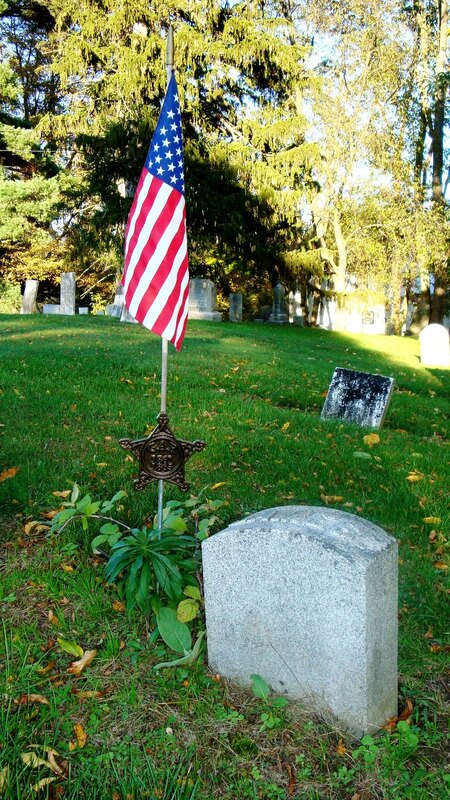 A flag is often found on veterans’ graves signifying patriotism. 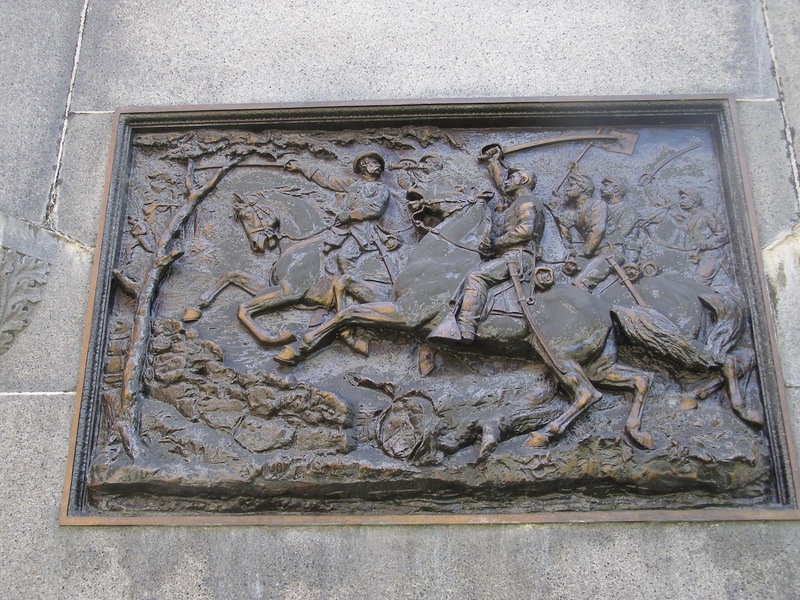 A soldier on a horse is also representative of a soldier’s grave. If the horse has both front legs in the air, the person died in battle. If only one leg is raised, he died as a result of wounds; and if the horse has all four legs on the ground, the person probably died of natural causes. ‘Just another soldier reporting, Sir. 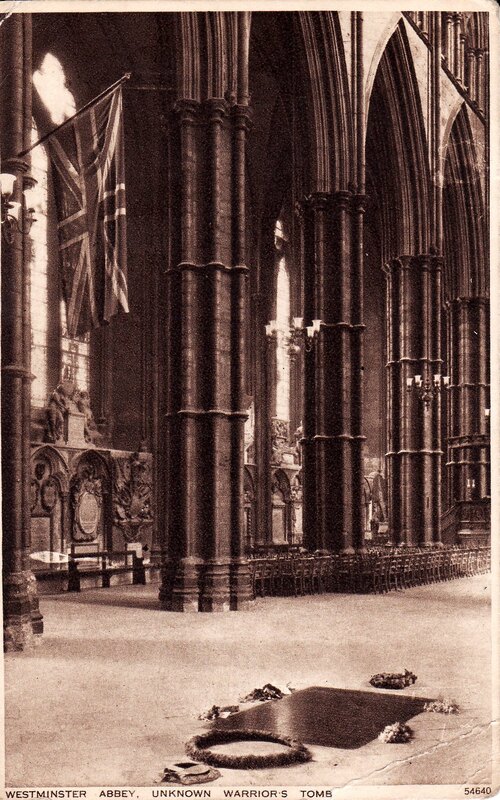 A few feet inside the main entrance, at the far western end of the nave, is a black marble tombstone permanently surrounded by a border of greenery and poppies. 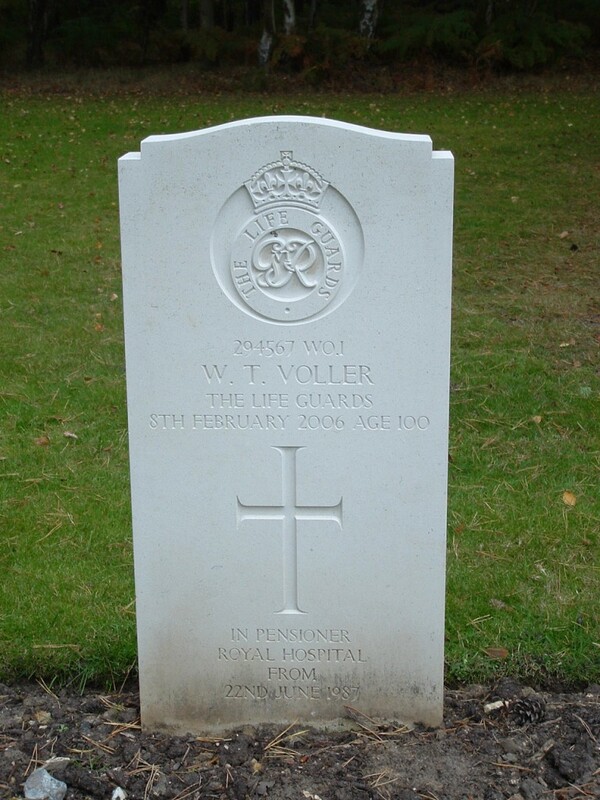 It is the only gravestone in the Abbey that may not be walked upon, and contains the remains of an unidentified soldier of the first world war. The remains of the unknown soldier were laid to rest in a solemn national ceremony on Armistice Day (November 11), 1920, in a service attended by King George V and his family. The following year, the US government announced that it was awarding its highest military decoration – the Congressional Medal of Honor – to the man whose remains are buried here. That medal may be seen today in a frame hanging on a pillar a little way from the tomb. and a vast concourse of the nation.